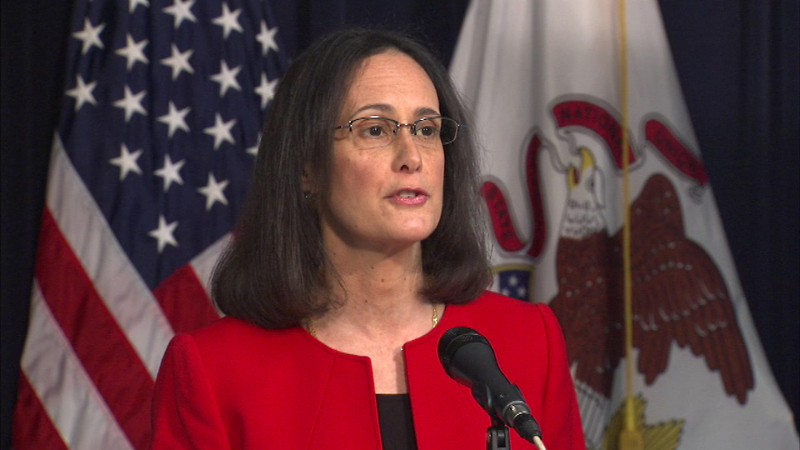 CHICAGO -- Attorney General Lisa Madigan called for the U.S. Department of Justice's Civil Rights Division to investigate the Chicago Police Department. Madigan wants the USDOJ to determine whether practices by the Chicago police violate the Constitution and federal law. In a statement, her office called an independent investigation by USDOJ "necessary and appropriate." In the letter, Madigan suggests investigators look at the Chicago Police Department's use of force; adequacy of reviews and investigation into officer's use of force and misconduct; training, equipment and supervision of officers; and if there is a pattern of discriminatory policing. "The shocking death of Laquan McDonald is the latest tragedy in our city that highlights serious questions about the use of unlawful and excessive force by Chicago police officers and the lack of accountability for such abuse. Trust in the Chicago Police Department is broken," Madigan said through a statement. "I know the vast majority of officers in the Chicago Police Department serve with bravery, honor and integrity. The children in all of Chicago's communities deserve to grow up in a city in which they are protected and served by the police." Madigan sent the letter to US Attorney General Loretta Lynch on the day Garry McCarthy resigned from the Chicago Police Department at the request of Mayor Rahm Emanuel.